The Artfully Simple Infinity Scarf was probably the most popular pattern I came out with this past season, and it’s still super popular months later! With any luck, it’ll continue to be a big hit. I made a video showing the Basics of the Artfully Simple Infinity Scarf a while back, but it took me a little time to make a video to demonstrate how to make the button tie. But no more waiting – the video is ready! Thread button on remaining yarn using a sewing or tapestry needle. Using I hook, ch for 18″. Slip the button down close to the hook, and skipping over the button, sl st in the 2nd ch from the hook (trapping the button in the loop). Sl st back along ch for approximately 6″ or until this sl st section is long enough to fit around cowl when doubled, with a little bit of tension. Ch 8 sts (for size button shown) or long enough to create a loop that fits tightly around the button. Sl st in the same ch as last sl st, sl st in next 2 ch. Ch to same length as remaining unworked ch, approximately 12″. 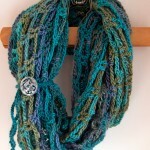 Break yarn and finish off ends. 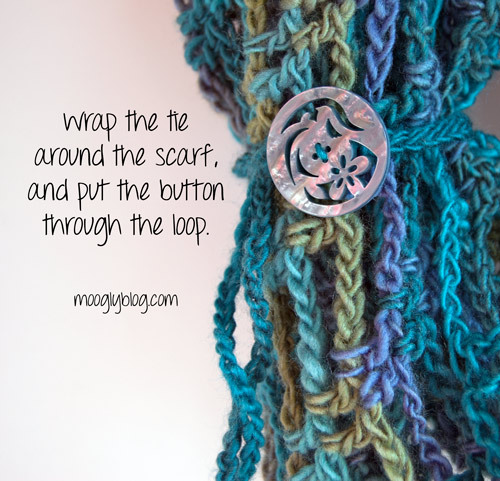 To wear, slip button behind cowl and pull it toward the front. Pass button through loop made in Step 3. Let ends fly and jet off to the spa! 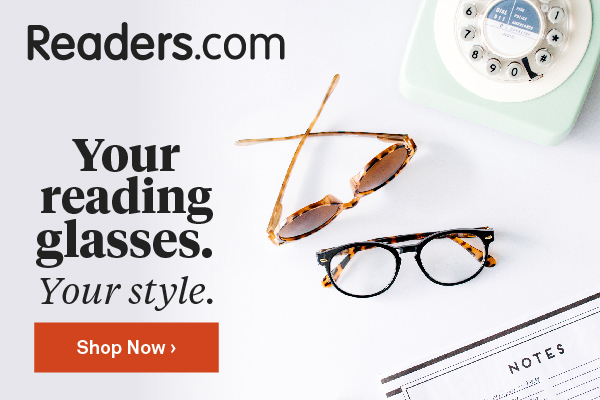 Or wherever you want to look fabulous. So basically, you start by threading the button on the yarn, and then then push it down the yarn a couple feet, away from the starting end, out of the way. Then you make your slip knot like you normally would, and chain for about 18 inches, pushing the button further down the yarn out of the way as needed. As soon as you’ve got your 18 inches, slide the button back toward your work, so that it’s snug up against the working loop and hook. Then, slip stitch in the 2nd ch from the hook, making sure that you yarn over using the yarn from the other side of the button – effectively trapping the button in that space. Then continue as directed. I hope that clears up any lingering confusion! It’s a very relaxed pattern (that’s the whole point!) so if you want to mix it up, go for it! 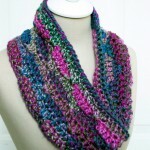 I hope you enjoy the Artfully Simple Infinity Scarf pattern for years to come! Thank you so much for letting me know, Karen! It should be all fixed now!